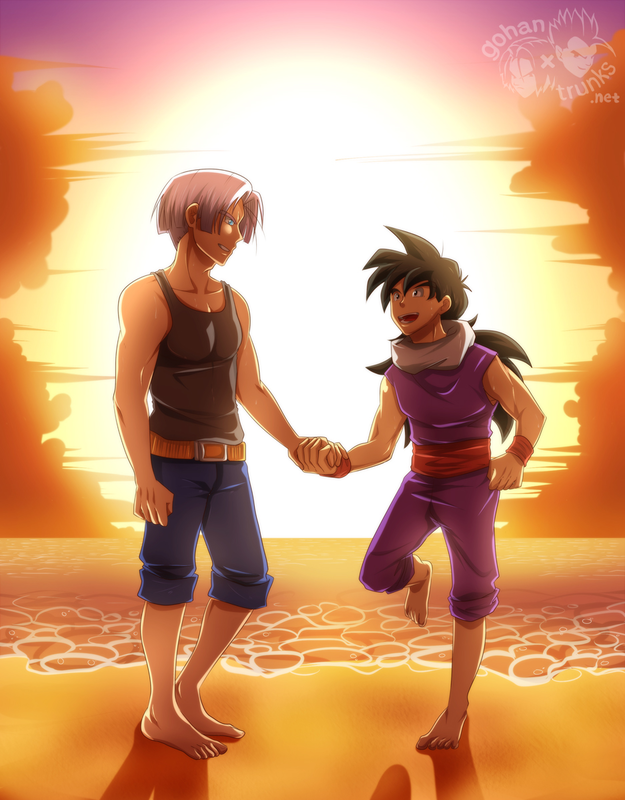 After leaving the Time Chamber, Gohan and Trunks headed for Capsule Corporation. They found Bulma and, as agreed three years ago, reported their experience with the armor. The two of them had a few ideas on how to improve it.